Most Asia-Pacific member countries need rural and structural trans­formation that fostered synergies between farm and non-farm activi­ties as that could reinforce rural-urban linkages. 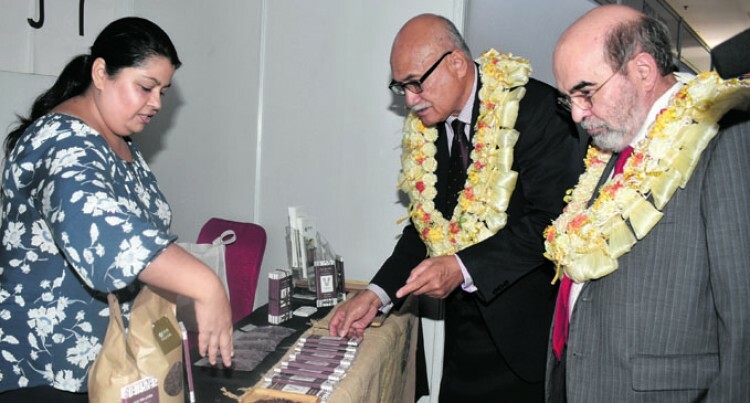 Mr Konrote said that in Fiji today, about 60 per cent of the population relied on the agricultural sector as their main source of livelihood, es­pecially with family farming. “Agriculture will continue to be an important socio-economic sec­tor and will generate employment opportunities in the coming years but, we also recognise that the sec­tor may not be able to absorb such a high volume of new workers in the coming decades,” he said. “Perhaps the FAO could work with its member countries in the Asia- Pacific region to assist with job creation in the entire spectrum of the food value chain. He said this was a huge challenge for the Pacific as the contribution of women and youths were not al­ways recognised, despite their play­ing a major role in agriculture. Mr Konrote said it was also impor­tant to implement rural develop­ment strategies that recognised the importance of family farming. “More profitable urban markets can lead to the concentration of food production in large commer­cial farms, and to the creation of value chains dominated by large processors and retailers. In this context, he said smallhold­ers and family farmers need spe­cific policies and regulations and this included providing access to inputs, credit and technology, and improving land tenure rights. With climate change playing a major part in food security, Mr Konrote said it was of utmost im­portance to promote the adaptation of food systems to this changing climate, especially for low-income, rural communities. “With Fiji presiding over COP23, I would like to stress the profound impact that climate change can have on agricultural development. “Issues related to agriculture such as food production and food secu­rity are explicitly mentioned in the Paris Agreement concluded by COP21 in 2015. “Through this conference, we should also discuss how FAO can best help member countries in planning and implementing ac­tions, as well as in mobilising fi­nancial support to build resilience of rural livelihoods.